Shaking their future vegetable garden out of glass jars laid out under headings like “Brassicas” and “Roots,” gardeners palmed new varieties and puzzled over plants they hadn’t yet tried. 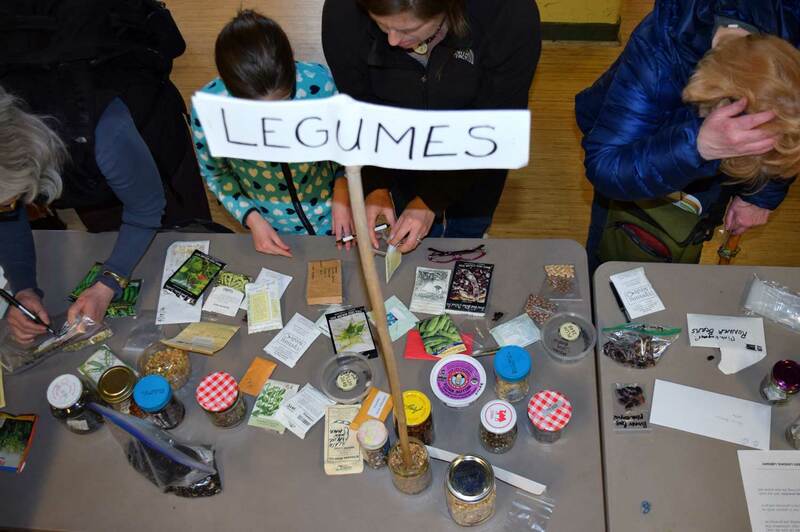 Handfuls of treasures were shared in the first Seed Swap of 2019 held by the King County Seed Lending Library on Saturday, Feb. 2. More than 100 people attended. 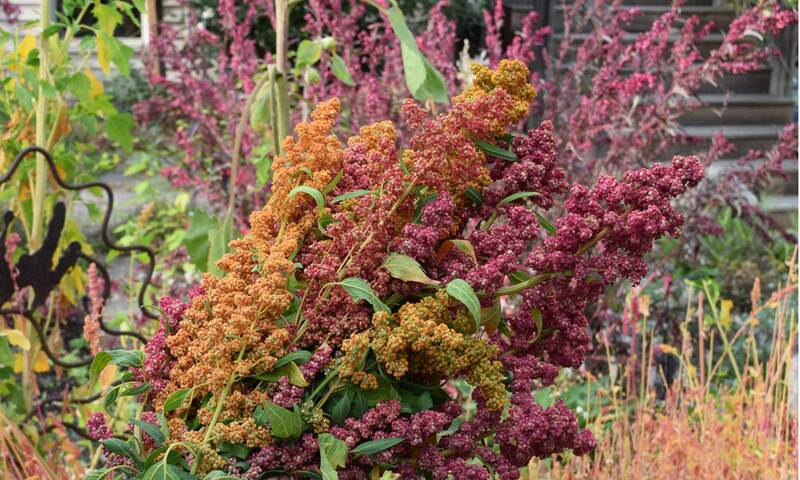 Many brought seeds and traded knowledge. Non-profit groups , including Tilth Alliance, P-Patch and the Seattle Tree Fruit Society, shared information at tables and in workshops. KUOW’s reporter Ruby de Luna stopped by and recorded some interviews with coordinator Bill Thorness and some attendees for a very nice piece that aired on the public radio station on Tuesday, Feb. 5. Read and listen to it here.